Google is conducting an event on the 4th of October, in San Francisco. Although the official invitations do not specify this, the event is very likely to be about the Pixel phone. A teaser video and a website about the event on October 4th have also been revealed. 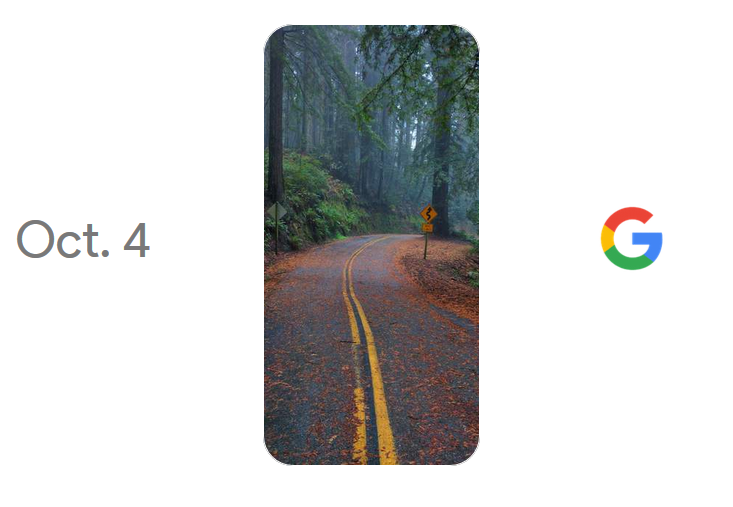 The website mentions “devices from Google”, while the animations on the website as well as in the video strongly hint towards a phone. It is rumored that Google will introduce their Pixel brand of phones at the event. Although Pixel devices (such as the tablet) are made by Google and the Nexus devices are made in collaboration with a third party manufacturer, it is rumored that the Pixel phones will probably be replacing the Nexus line for the future. Other Google products that might make an appearance in the event include a possibly new Pixel tablet and a 4K capable Chromecast. Moreover, Google recently revealed the mobile virtual reality platform Daydream VR and the Google Assistant compatible device, Google Home, at Google I/O. It is possible that further details about them might be revealed at the event. The post Google event on October 4 might be a reveal of Pixel phone appeared first on TechJuice.